This summer has been one of the craziest, busiest ones we have ever had. Between work, kids programs, medical issues and new revelations about our lives, we have had a hard time finding the fun. Something else that always catches my kids eyes (and mine, I won't lie) are Kinder Surprise Eggs!! And if you were honest, you know that you love them too...no matter what your age is:-) I love the creamy, smooth, peanut-free chocolate and the toy that it comes with. 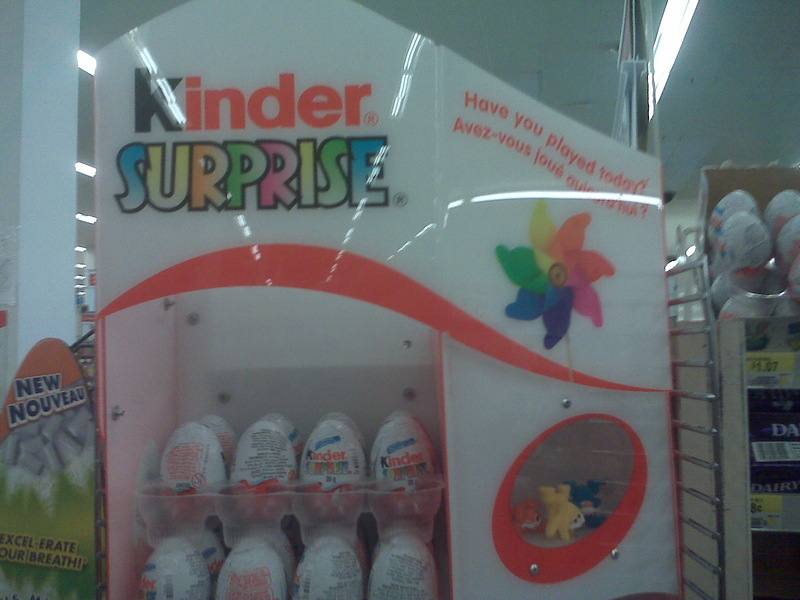 Kinder® Surprise® is re-launching and has a whole new, 2012 toy collection coming out!! You can check out some of them on the Kinder Canada Facebook Page. And what else is really cool about this? I AM A KINDER MOM!! I have partnered with Kinder to help spread the news of their re-launch and all the great news that is coming up from them. If you want a chance to win one of 10 KINDER Gift Baskets valued at over $200 each, check out their Facebook Contest!! I would love to see one of my readers win this amazing prize!! 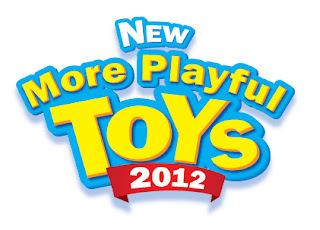 How do you make time for fun with your family?